Most people love spending some fun time on their decks in particular during summer and spring months. In order for one to keep this place looking beautiful for longer as well as safe, it is important to incorporate deck waterproofing. This protects your deck from water and moisture that can be dangerous in making it age quickly, making it unsafe for both children and adults. The deck should be as dry as possible; waterproofing is very essential. O’Leary and Sons are deck experts and are looking forwards to helping. Deck waterproofing can be done by the use of a water resistant coating on your wood or material that you have used in your construction. Wood happens to be more prone to water damages and it calls for more care and maintenance. When the wood is painted using sealants that are water resistant, they are unable to absorb water hence keeping them dry enough to last to their full potential. Apart from the deck waterproofing making your deck water resistant, the seal coating adds to the general beauty of your deck. It is important to use the sealant before constructing the materials into place to ensure that it is evenly spread and the procedure done properly. The coating will also preserve the color of your material. The deck waterproofing sealant can be used once in a year to avoid wood darkening. Apart from using a sealant, deck waterproofing can be done by oxidizing surfaces such as those made using cedar or redwood. The oxidation seals them, preventing them from decay and rot normally caused by water absorption over a period of time. Deck waterproofing systems vary from the sealers, colored or clear stains which are used on decks of residential houses. They are normally water based although oil based ones can be used as well. 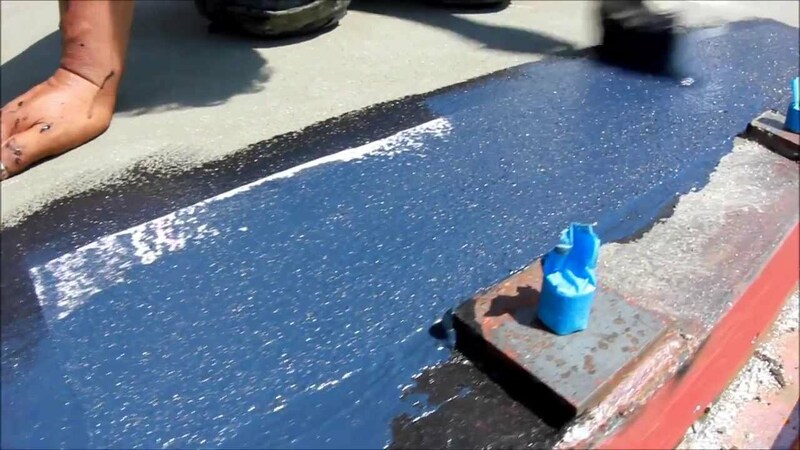 As for deck waterproofing in commercial applications, there is an epoxy coating used although this is a bit expensive compared to the residential applications. Consider the type of waterproofing to go for in order for you to get only the best suiting your environment. Solid paints and stains can also be used in deck waterproofing although they require a higher maintenance as they easily peel off after a couple of years. Deck waterproofing is sometimes determined by the weather conditions of your locality. In areas whose climate is humid and quite wet, sealer applications that are regular are very necessary to keep up with the weather conditions. Decks with redwood or teak may not require too much attention on this compared to those with pine and cedar as the building materials. In very dry and hot climates, you can choose to use ultraviolet protection unlike waterproofing your deck. O’Leary and Sons licensed contractors are ready to aid you in your decking needs. Call today for a consultation!